Format: Vinyl Record LP, 3A Production Records. France release, no date. Caribbean music LP release from B. 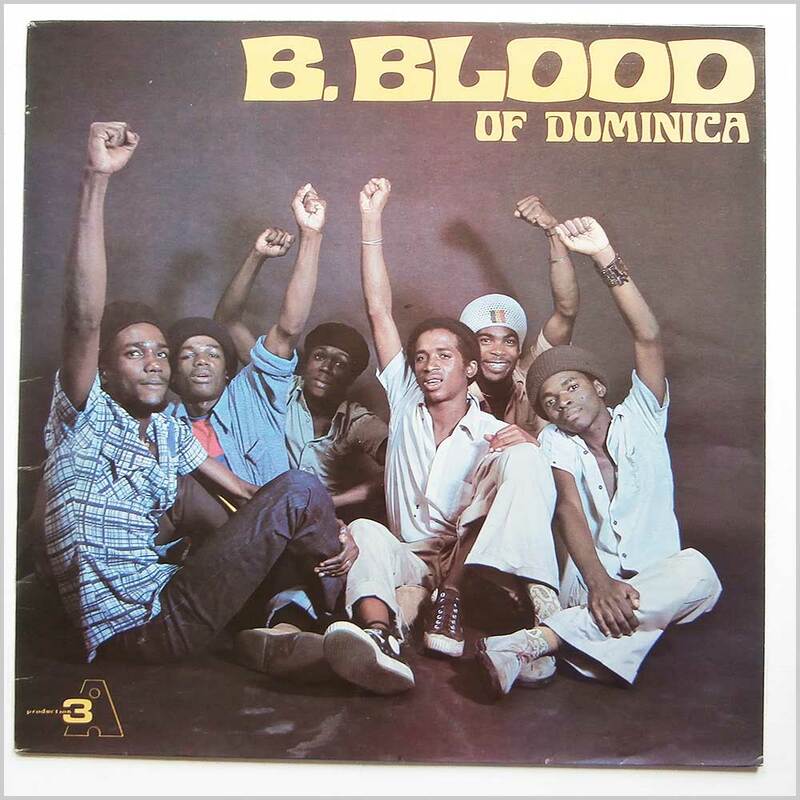 Blood Of Dominica. 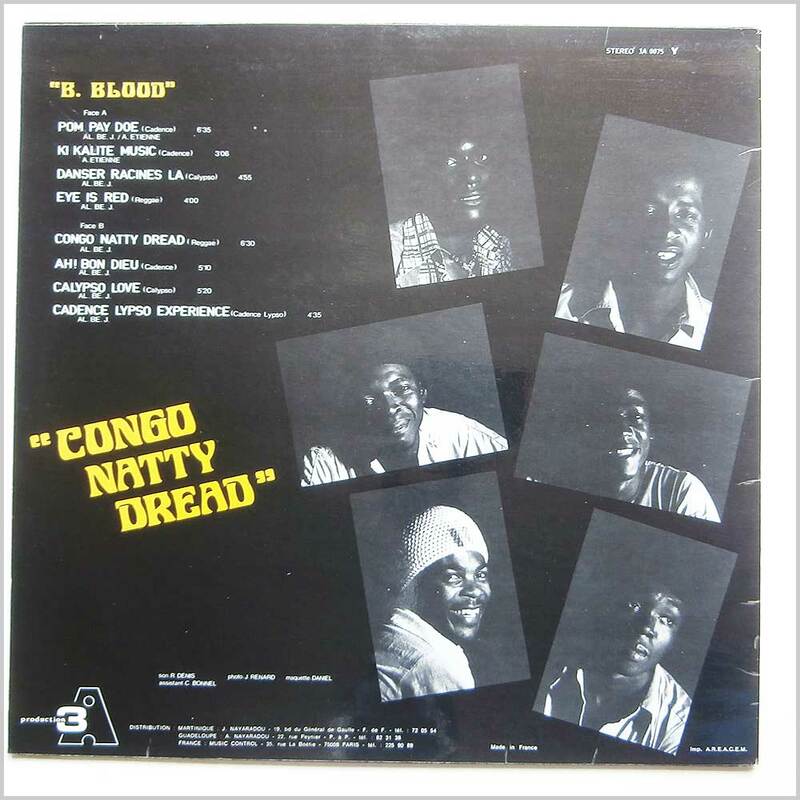 Classic Caribbean Reggae, Cadence music LP. Lovely fresh and clean copy. This is an original release and quite rare. Format: Vinyl Record LP, 3A Production Records. France release from 1978. Latin music LP release from Les Gramacks. Classic Latin Reggae, Zouk, Compas music LP. Housed in a gatefold jacket. Lovely fresh and clean copy. This is an original release and quite rare. Format: Vinyl Record LP, 3A Production Records. 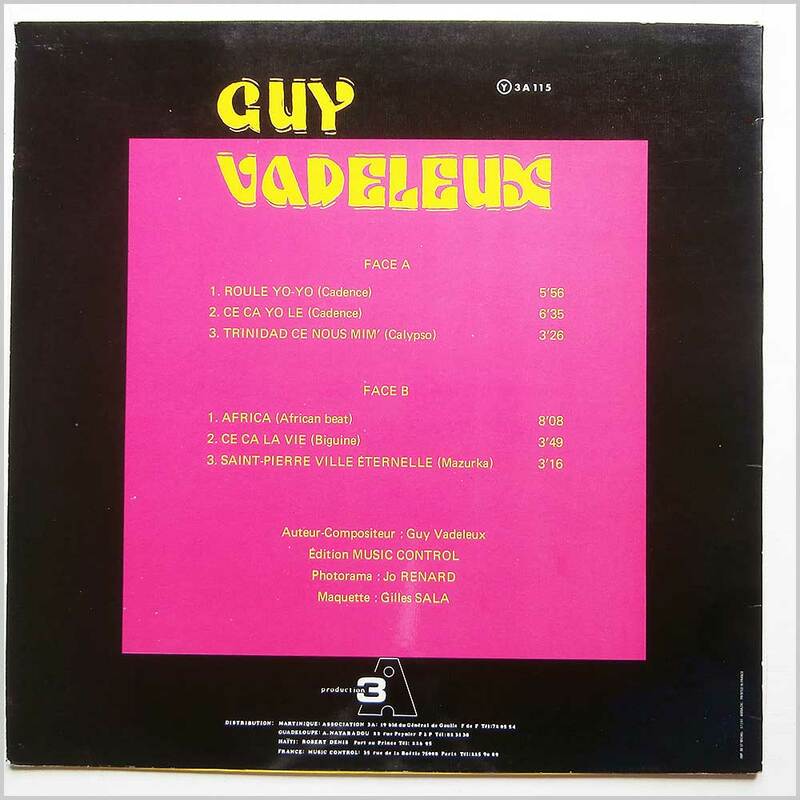 France release from 1978. 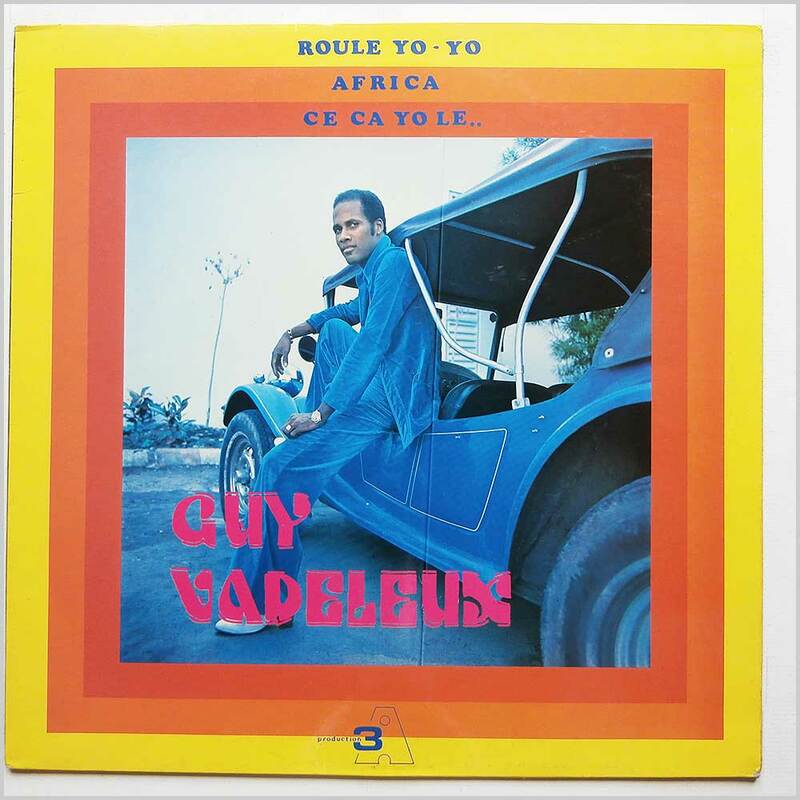 Caribbean music LP release from Guy Vadeleux. Classic Caribbean Zouk music LP. Lovely fresh and clean copy. This is an original release and quite rare. 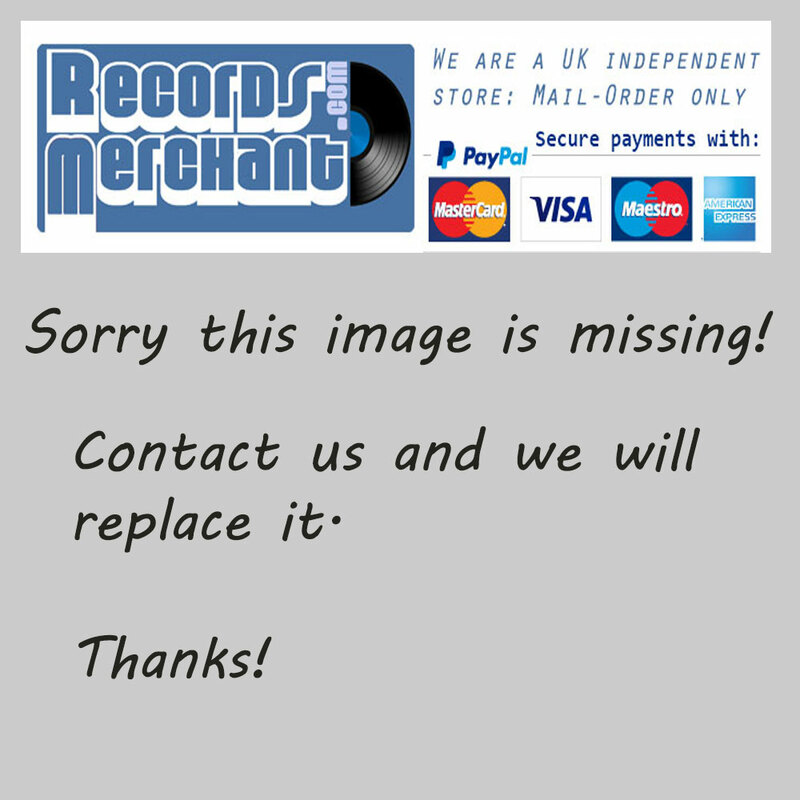 Format: Vinyl Record LP, 3A Production Records. France release, no date. Caribbean music LP release from Tabou 2 Et Jacquet. Classic Caribbean Zouk Funk music LP. Lovely fresh and clean copy. This is an original release and quite rare.